If you’ve been following along, you’ll know that I am introducing you to the fun bloggers who signed up for Grow.Swap.Share. The blog swap being hosted by White Lights on Wednesday and My Favorite Finds. Today, I’m introducing you to….. Dawn @ DJ’s Sugar Shack who made these super cute Sombrero Cookies for Cinco de Mayo. How fun are those! She’s got some more sweet treats on her blog. Check her out! Jillian @ Hi, It’s Jilly has me feeling sorta envious right now. She’s off vacationing at the Happiest Place on Earth. But if you hopped over to her blog, you’d see that she is working hard to make good food for her family, like this grilled asparagus. Jessica @ The Thriftiness Miss organizes, crafts, cooks, and all at a thrifty price. 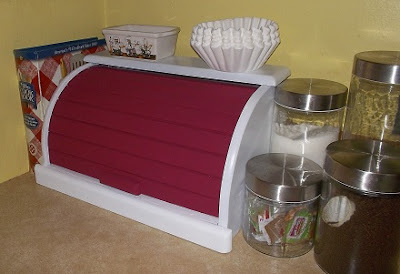 Her breadbox makeover is her most recent creation. 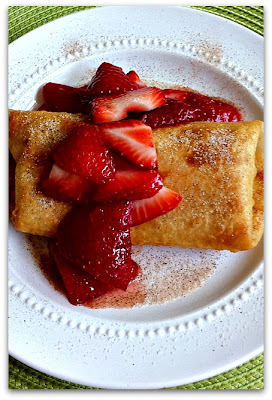 Leslie @ Dishing with Leslie shares nothing short of yummy recipes to try. Her Classic Sub Sandwich and Cheesecake Burritos are looking super good right now! 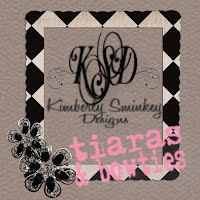 Kimberly @ Tiaras and Bowties cohosts Tip Toe Thru Tuesday each week. It’s a link party where you can share your creations and recipes with others. She shares her life, adventures, and celebrations of being a momma to a sweet special needs little girl. 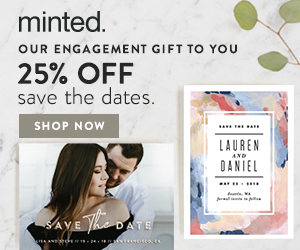 Stop by her blog-you’ll be inspired! Great stuff, and nice post. Thanks for sharing all of these creative links. The grilled asparagus looks and sounds super yummy. Found you on the ultimate blog swap. Looks like you have a lot of great info. Will you be having another blog swap?